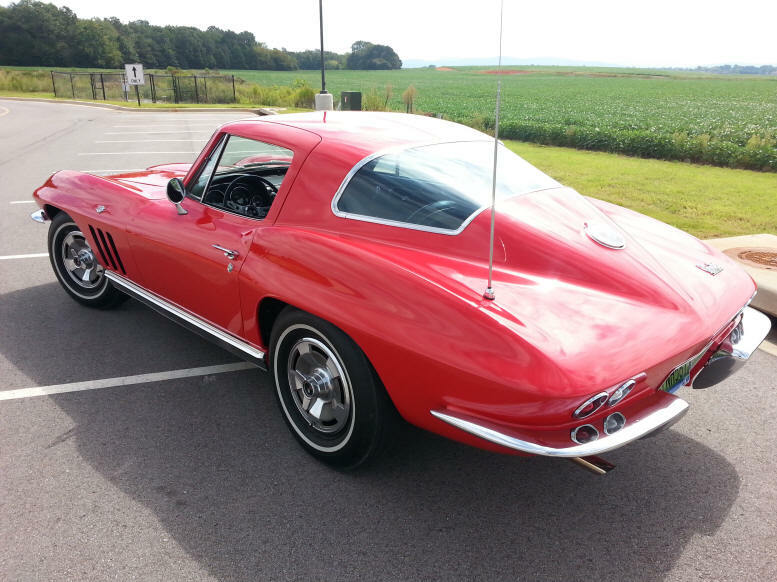 This is a beautifully restored 1966 Chevrolet Corvette Coupe. 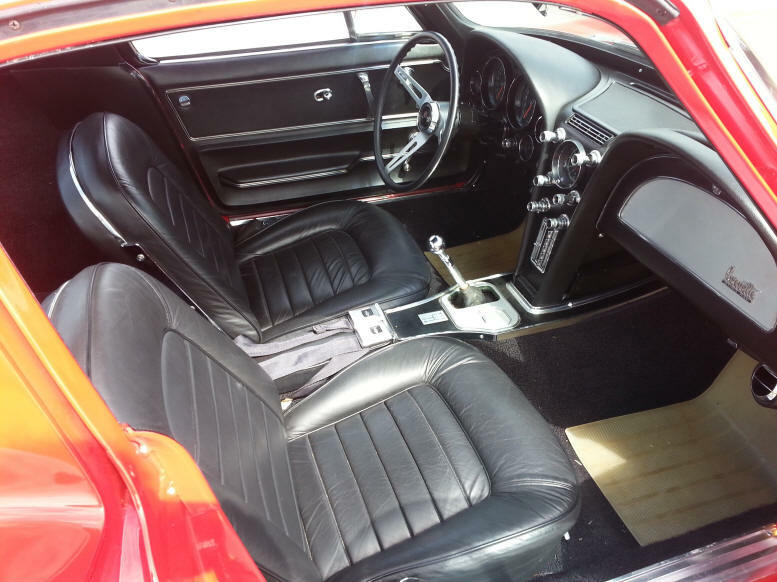 It has a gorgeous true red, unlike the factory orange red, exterior and a black interior. All matching numbers 327-300 hp, 4 speed, Power Steering, Power Brakes, 4 Wheel Disc Brakes, Factory Air Conditioning, AM/FM Radio, Power Telescoping Antenna, and White Wall Bias Ply Tires. 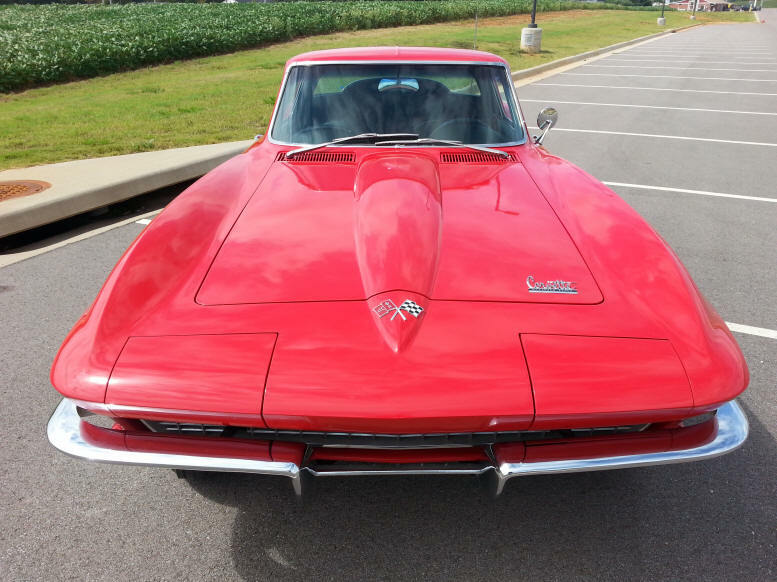 Frame off restoration was completed in 2001 by Deweyâ€™s Just Vettes in Apopka Florida (NCRS Judge). The seams for the doors, headlight buckets, and hood are nice and straight. 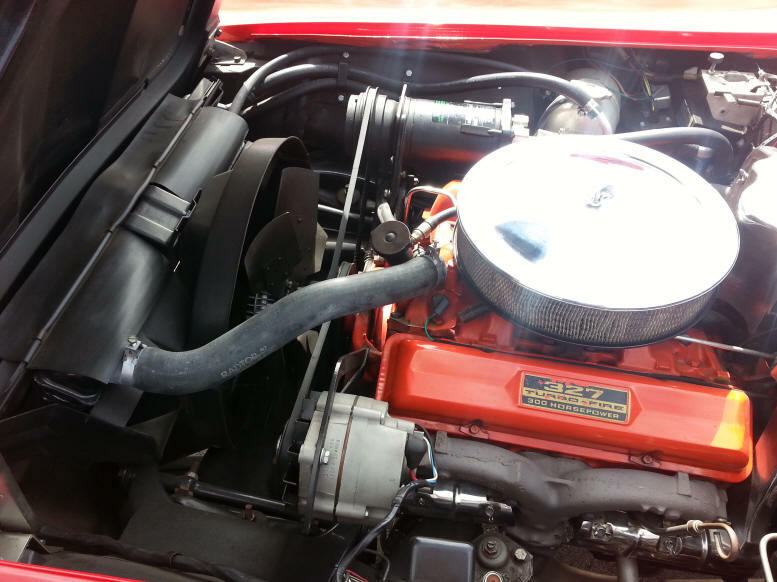 The original powertrain was rebuilt including the engine being built for unleaded gas and blueprinted. It only has about 6,000 miles since the restoration was completed with most of them occurring in the first few years after restoration. 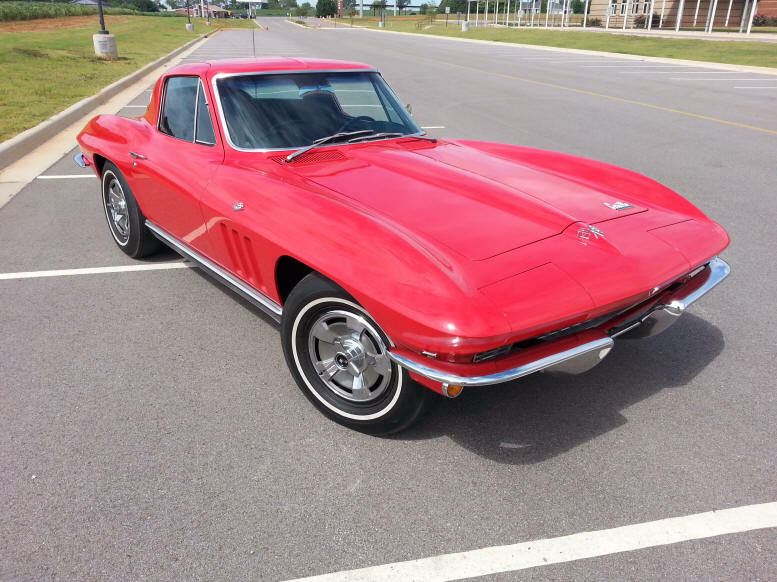 This Corvette lived in an air conditioned garage in Florida for about 9 years, in a regular 3 car garage for 4 years in Houston, TX, and now 2 years in Meridianville, AL. It runs good and drives good just not driven much. I just recently took a trip to Lake Guntersville, Alabama (better than a 100 miles round trip) with no problems.